There are several reasons to terminate a contractual relationship. Before electing to use the termination clause, make sure you understand the type of clause in your contract. If you terminate a party for an impermissible reason, you may be open to a lawsuit. In that case, you could be responsible for the vendor’s costs, as well as the expected overhead they would have earned if the contract was fulfilled. 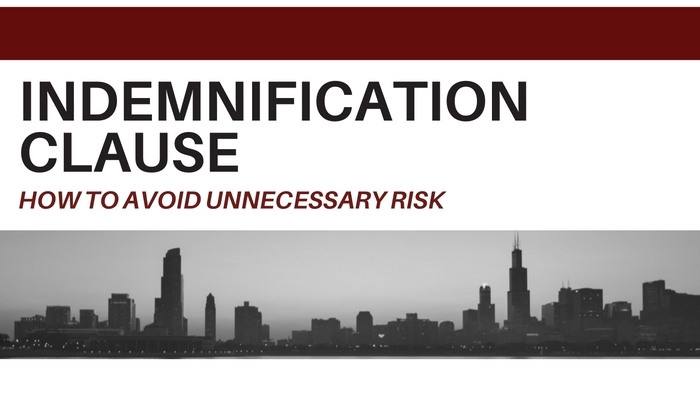 Knowing how and when to use each termination clause is essential to avoiding unnecessary risk. A termination for cause provision allows a party to end the contractual relationship under specific circumstances. 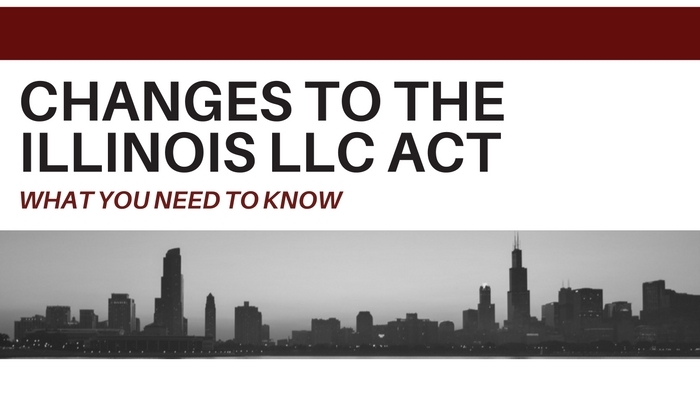 The clause will define the stipulations that must occur in order for the owner to terminate the contract. For example, a contractor may not be required to perform any remaining work on a project if there is sufficient cause to terminate. 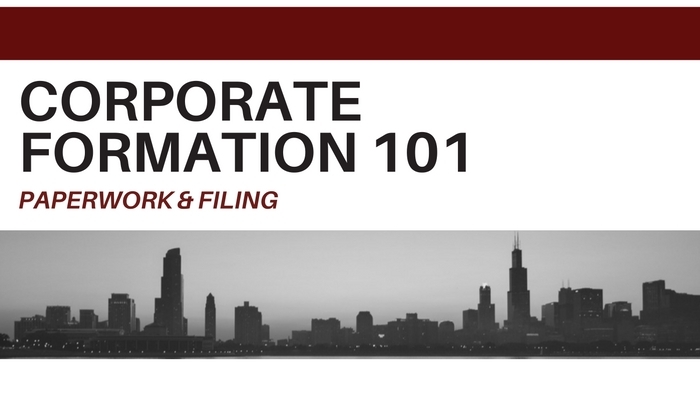 You must have just cause to terminate the agreement or you may be vulnerable to contention. A termination for insolvency provision allows a party to terminate the agreement when one of the contracted parties: is unable to pay its bills in accordance with the outlined due date, makes an assignment for the benefit of creditors, goes out of business, or ceases production. It provides an automatic right of termination if the other party has a financial crisis. Without such a provision, the contract would still be enforceable and the parties may be forced to seek an alternative legal resolution. A properly drafted termination for insolvency clause can provide a legal safeguard for this type of situation. A termination for convenience clause allows a party to end a contract through no fault of the other party. Each contracted party goes their separate way with no loss of profit or subsequent legal action. 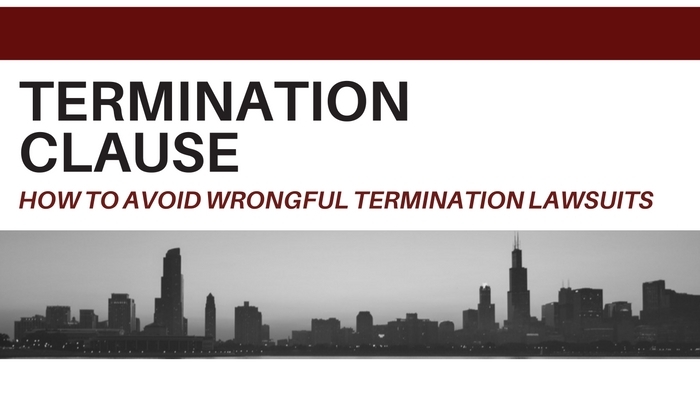 This option is the most popular because it is often the safest and most flexible type of termination clause. 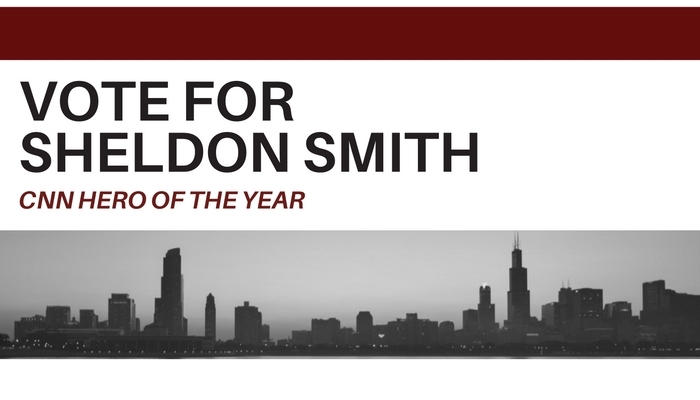 Understanding the different termination clauses can help parties avoid unnecessary risk. In order to understand the details involved when drafting and negotiating these clauses, it is important to seek advice from experienced legal counsel.